After a super busy week (and a bit) I’m back in business with some sewing!! Firstly I’ll say Portugal was lovely and hot and relaxing. When I got back I went to my Little Fro’s second graduation! Super proud of him. He got a distinction don’tcha know. 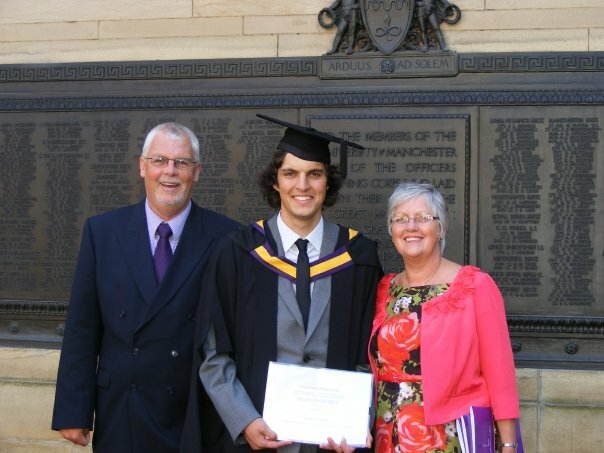 Look at him in his cap and gown, so dashing. Then on Friday I got whisked off to A BALL! Yep you heard me. I’m kind of gutted that I couldn’t make a ball gown but as I was only given 3 days notice I couldn’t really have whipped one up. Really it was amazing to be invited at all! The ball was part of a charity golf day and dinner with Bedfords that Jimi and his work colleagues were attending (as they manage the marketing for the company). We had a slap up dinner, then there was a raffle and auction before the dancing started. Jimi and I tore up the floor. His work colleagues were in awe as they’ve never seen his unbelievable dancing before. I am well aware how good his is and use it to my advantage, dragging him up every two mins. At one point it was just the two of us, spinning and quick-stepping around. Legendary night. And then the weekend arrived and I raced back to my sewing table!! Hence the name of the post. It’s all gone a bit pink and fruity here in the flat. 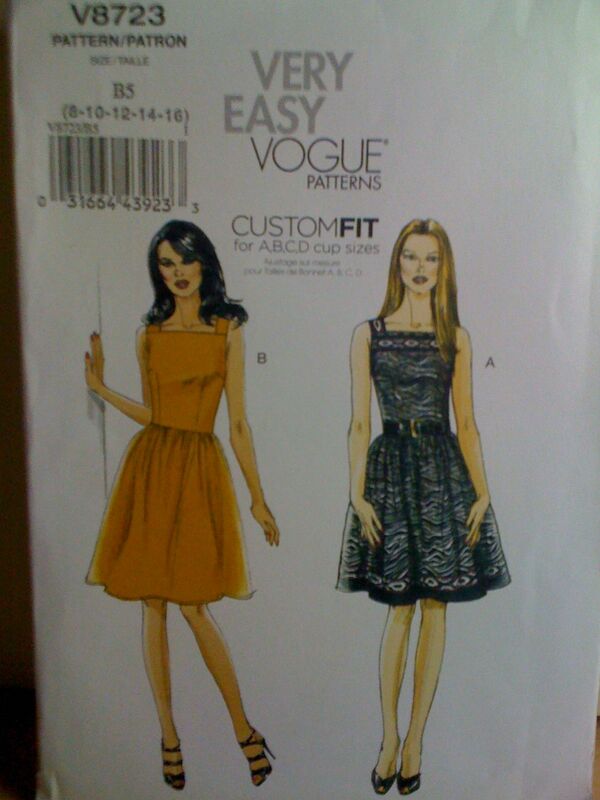 First off I got a new sewing pattern off eBay. Now isn’t this a cute little number?! Look at that grapefruit pink! It totally works on the blonde fox on the envelope. She’s so chic… I’m jealous. But what the heckers fabric should I use? It doesn’t tell me anywhere on the envelope or pattern sheets what fabric to use. I’m kind of guessing some kind of opaque polyester?! (As there’s no lining instructions.) 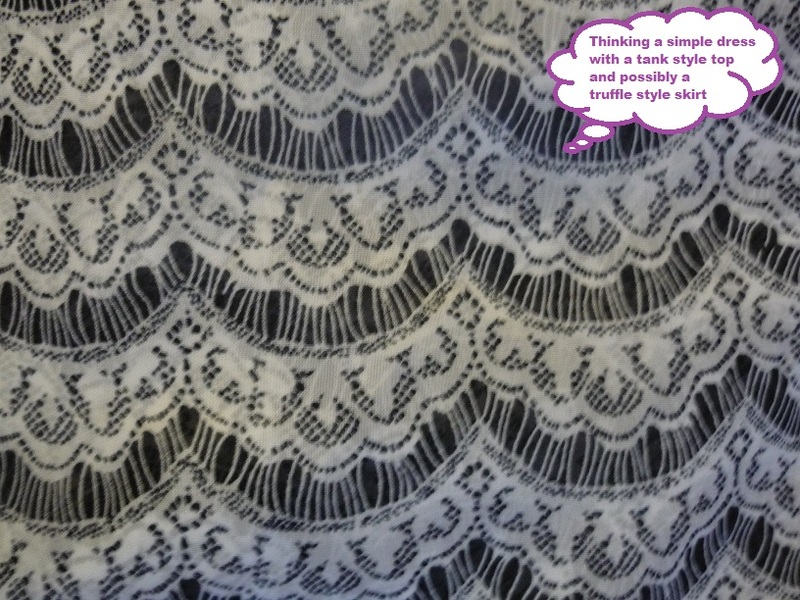 Possibly thinking red and white polka dot…..
Secondly, I’m working on a top for next weekend’s night out. It’s Sewing Sarah’s birthday drinks in Saltaire. 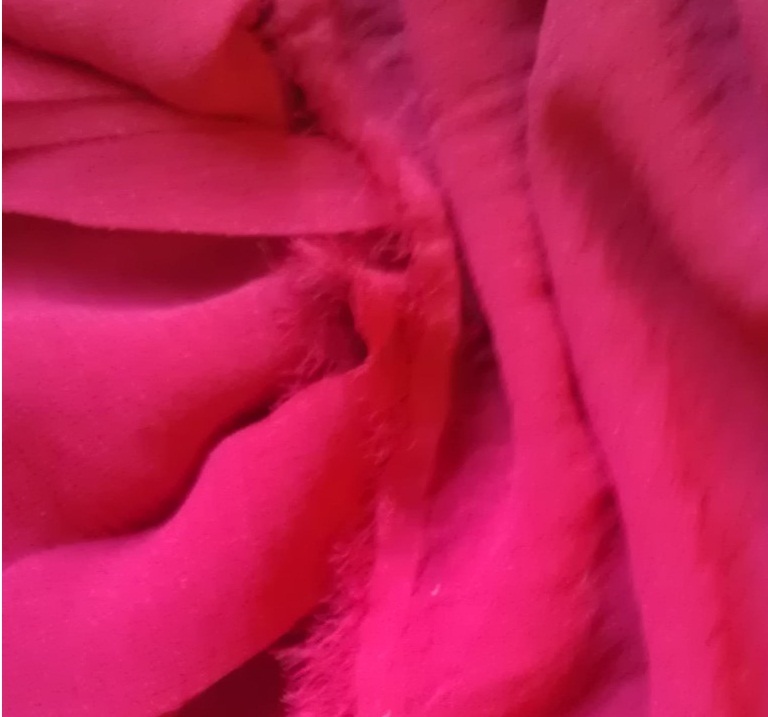 I have some lovely raspberry chiffon and I’m making New Look 6962 view D without the tie. I hate chiffon. Well I hate sewing it. I love wearing it. Quite the dilemma. I’ve made good progress already. I altered the front bodice so I don’t have to wear a top underneath like my star-print top. Then finally I’m starting on a secret strawberry project. All I’ll say is that if it goes to plan it’ll be a treat for someone nice and I might put a tutorial up as well. Time to log off and watch more Wilfred season 2 (omg that show is hilarious, watch it) while tidying up the sewing corner! Turrah for now! Is it a bird? Is it a plane? No it’s a UFO!! *Disclaimer…. 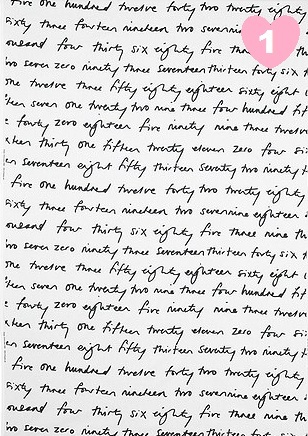 this is only how I talk to myself in my head. Not in the office. Well not often. I LOVE this dress. Thank goodness I repaired it and didn’t cast it forever into the scrap pile. One teeny downside is the fact it blew up round my ears when a big gust of wind struck up and I flashed an older male colleague who was walking behind me up the hill to work. Is it worse to flash your rear or your front? I’m thinking my rear as at least I didn’t see his face as I flashed him. Basically I didn’t dare turn around hehehe. 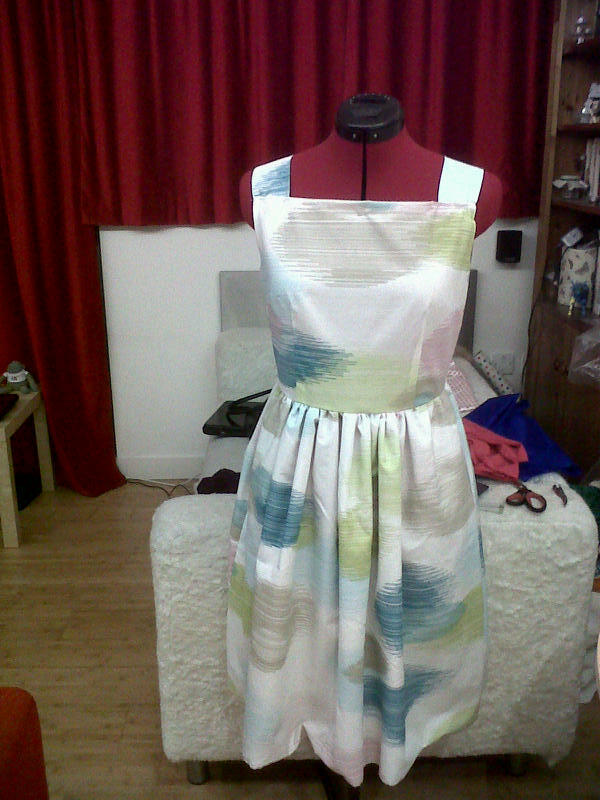 Oh well it has a lovely swishy skirt and is such a bright colour. Still a thumbs up from me! 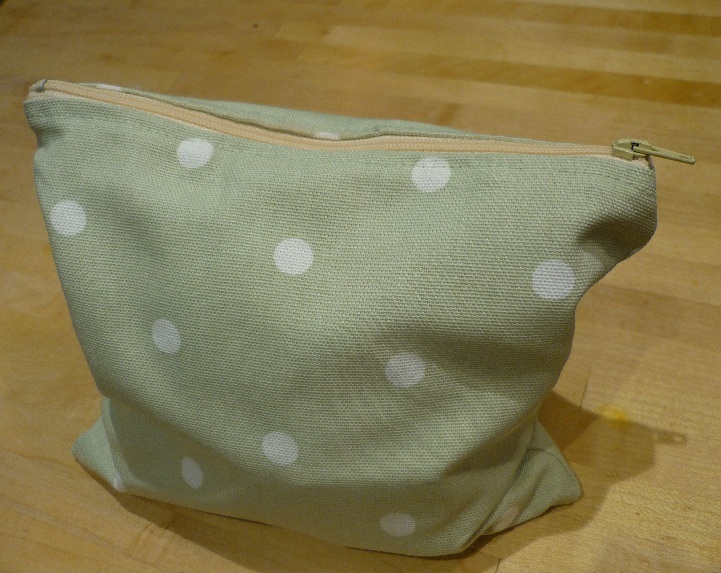 Other things to blog / brag about is how pleased I am that I figured out sewing zip-up pouches. Please don’t roll your eyes and say “they’re sooo easy”. I was really struggling for a while. 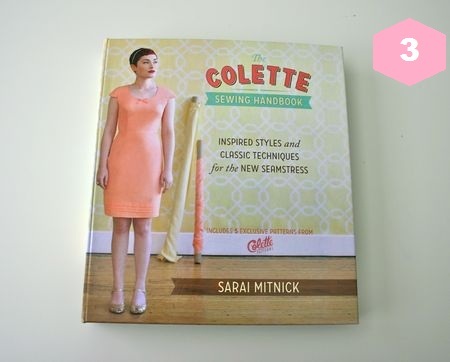 I used Sew Kate Sew’s fab post. She spells it out so simply! 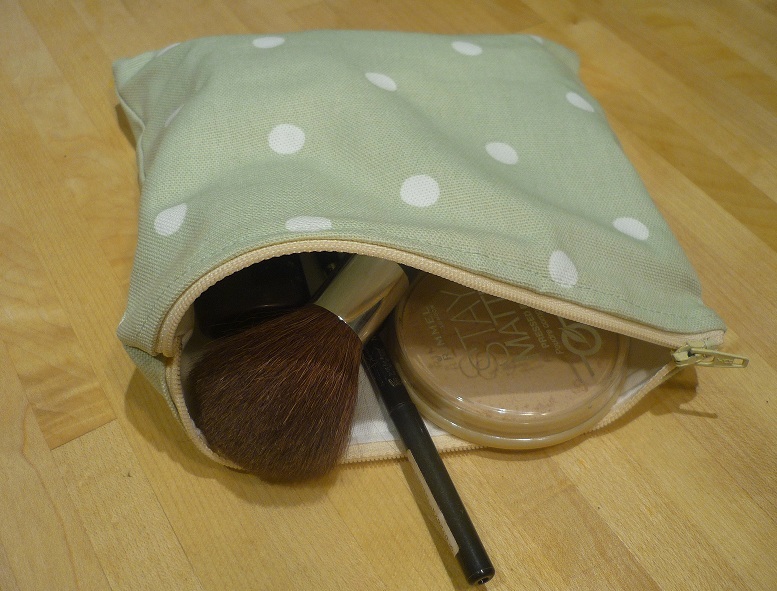 I made myself a new make up bag. Totally recommend you try this too! I’m going to make plenty more. I’ve been a bad daughter. I’ve failed to say thank you to my Dad! Given what his Sunday mornings now entail he’s holding up admirably. 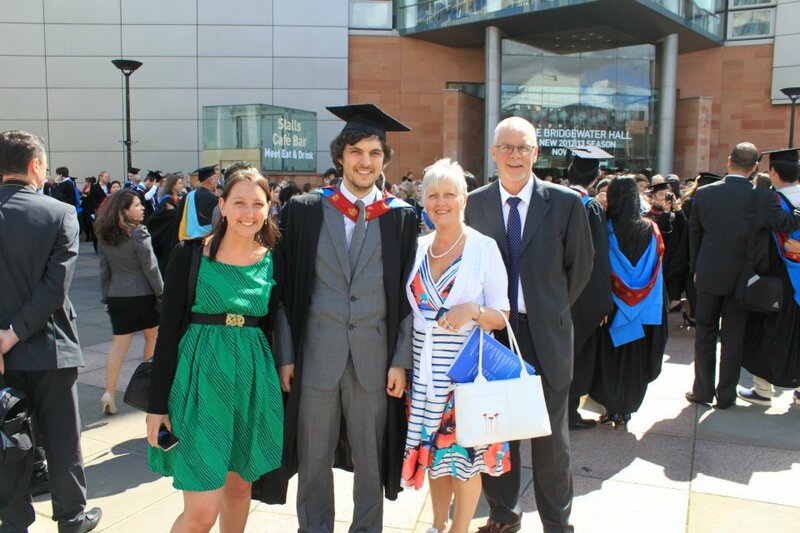 Here he is at my Brother’s graduation looking dapper in a suit. I won’t bother pointing out which one is Mum. It SHOULD be obvious. She’s also looking glam. Dad does like car booting a lot. He wouldn’t call it “thrifting”. He’s not after “vintage” items. To him it’s bargain hunting and a good morning walk. And now he’s a man with a mission to find sewing bargains! He doesn’t really know what everything is used for, not like Mum who knows her way around a sewing machine, but he’s been paying attention and it’s paid off. Dad assisted with the biggest and best haul of sewing gear from the car boot yet! I won’t detail all the items I got as I’m sure you’re sick of hearing about it but one highlight was 2 x 20m reels of boning. One black, one white. Both marked up with price stickers reading £13.50….. negotiated down to under a fiver! Awesome. I’ve got my eye on this little beauty — Vogue 1174. Have I gone crazy? Is this a big jump in my skills? Probably but hell, I’ve got to learn right!? Unless someone can suggest something a bit more in my skill zone? 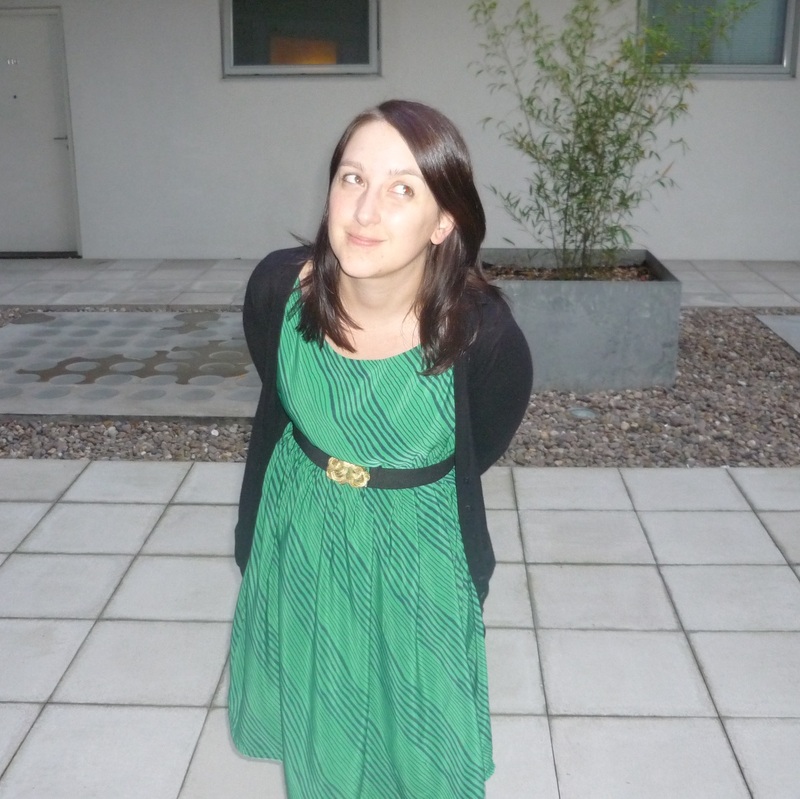 I wore my Ikea scribbly print dress to work and then to the supermarket today. I felt a little overdressed but think that was just me being silly. 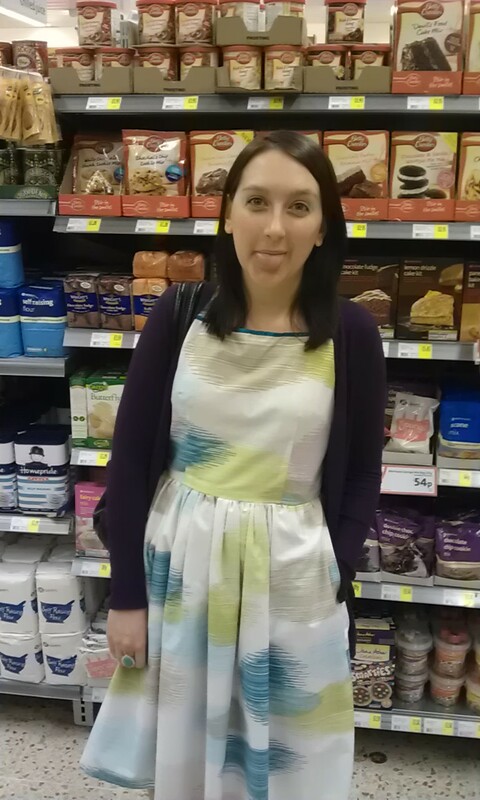 Here I am larking about in the baking aisle. I added blue ribbon piping on the top front panel to create more contrast with my pasty skin and added a mustard-coloured zipper for fun in the back. I finished off the hem with blue top stitching in the same shade as the ribbon and dark blue scribbles! I love the full twirly skirt. For those you don’t know, this is Vogue 8723 which I’ve been banging on about here and here. I wore it with silver ballet flats, a purple cardigan and my awesome turquoise ring that I got in Spain a few years ago for €2! The envelope boldly bragged “I’m soooo very easy”.... cheap hussy. I guess it would have been if I hadn’t made such a pigs ear of it. I cut a cup size A bust but let out the waist a little from my standard 12 size. I seem to have been eating plenty of cake lately. I picked a super slippy lining fabric and didn’t really think about making the adjustment to the top front until quite late. As previously mentioned the top front came up to my larynx! Eeek! 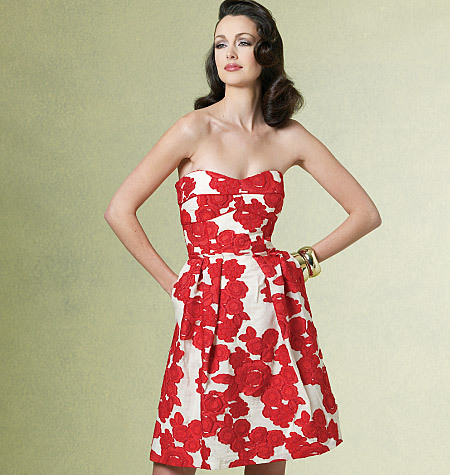 But I do like the general dress shape and the full skirt. And every girl loves a dress with pockets. I like how these are hidden between the lining and the shell fabric. So few patterns encourage you to line the skirt and this really helped with the full bell shape of the skirt. Would I make it again? And what would you do differently? I’d use a darker colour. I knew when I started light colours don’t suit me best but ignored the little voice because I loved the fabric. 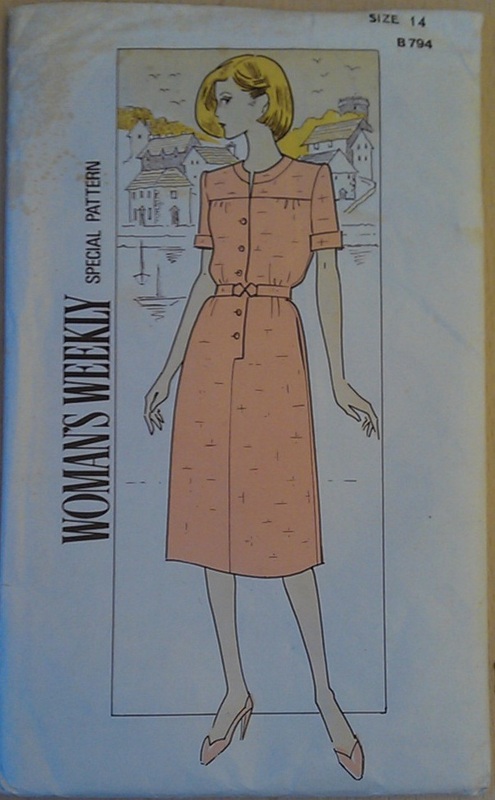 Don’t think I’d risk using a polyester as you need something quite sturdy to stop the top front sagging but a nice cotton sateen or maaaaaybe a lightweight wool? I’d also lower my waist a smidge as it’s just a touch too high. Only like a cm or two though. 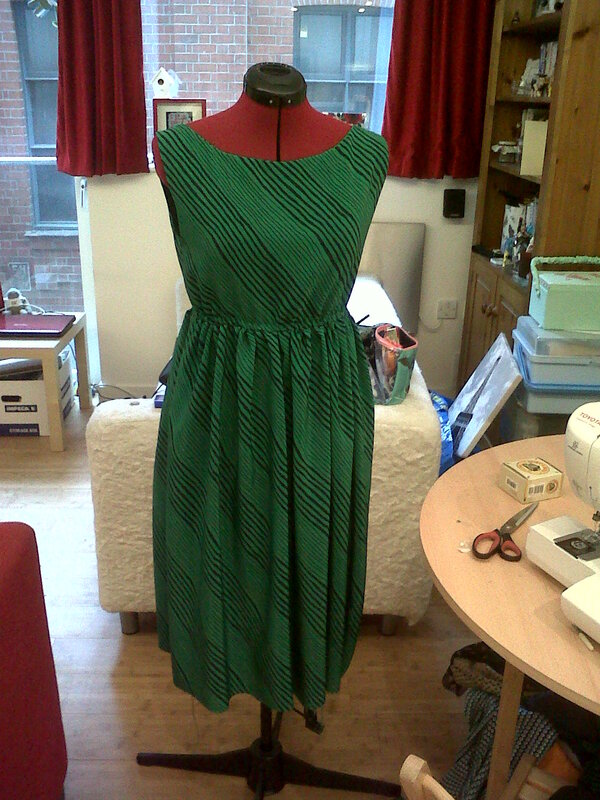 And I’d try and perfect the zipper as it passes the waist by not gathering as closely at the centre back. I don’t mind too much if the mustard pops through a little to show off the zip but it’s not properly out of sight. I might even use a concealed/invisible zipper next time! All in all a success. Now I’m trying to redo the little green UFO dress I also mentioned in the post here so I can wear it to work Thursday. We’re off out for a work do straight after and it would be nice to wear this one. See, I’m creating motivation for myself!! 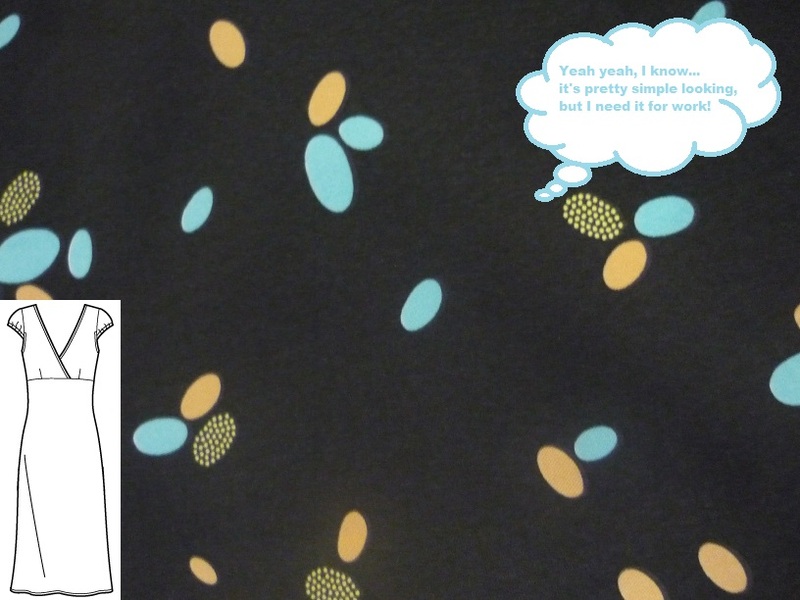 Got to be sewing something…. In sewing related news, I have yet to finish my red polka dot skirt. I had to try finishing by carrying the machine through to the bedroom with a little table to work on while Jimi had his friend’s round for boy’s night but failed. 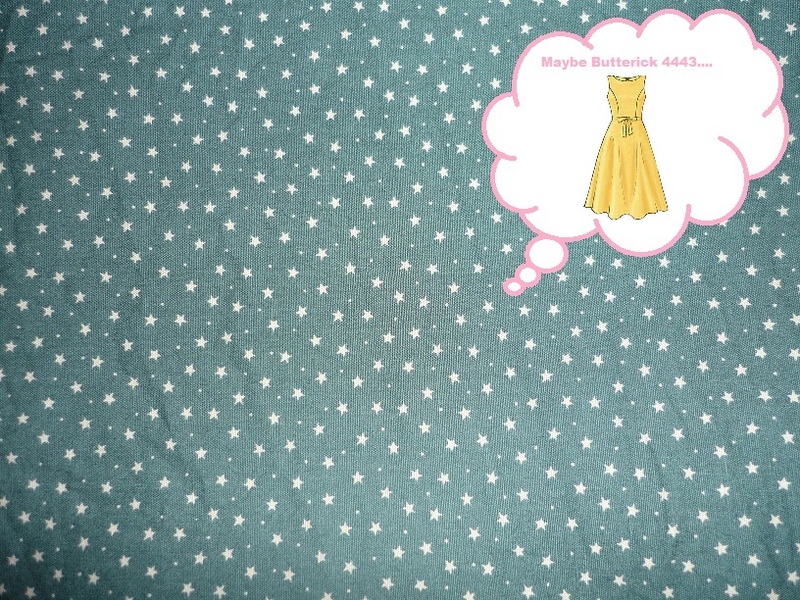 I have also figured out why my Ikea scribbly dot print dress just doesn’t seem right. 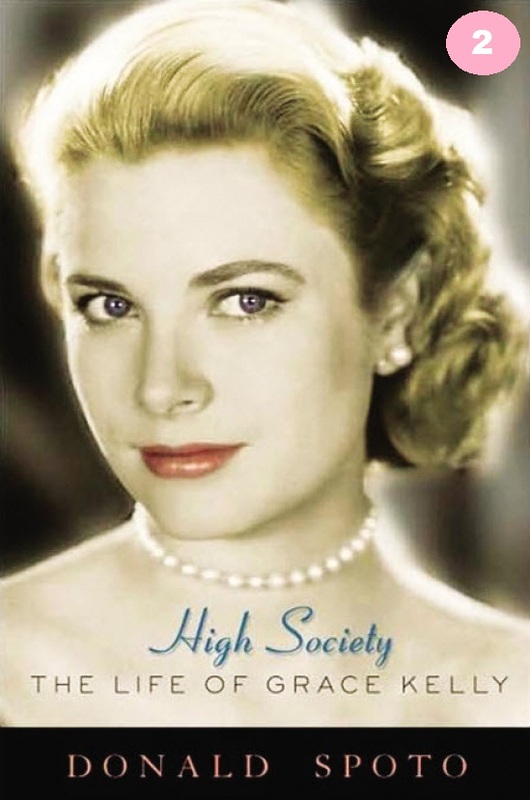 1) The neckline was way too high… hitting my throat high! I’m lowering it with crafty tactics to what you see on the mannequin. Much more flattering! 2) I need a haircut. Can’t look nice in a prim dress if you have scraggly ratty hair. 3) I have a stinking cold. Trying the dress on highlights how pasty and tired I am which is never going to help me like the dress. So there you have it! THREE legitimate reasons to leave the dress alone in order to like it more. By the way I’ve got a new addiction… in addition to sewing, I am also now addicted to singing songs where I change the lyrics to be about sewing. I may be turning a little deranged. Terrible, I know, but super fun! You should try it. Adam and Joe call it “A-pop-riation” (instead of Appropriation) on their radio show, where you sing the menial tasks of the day. You may remember I posted about changing the Prince song to “Little Red Lace Dress”. Lately I’ve been altering Michael Jackson’s “Got to be starting something” to “Got to be sewing something” as that pretty much is my default state lately. I’ve also been shouting in the style of Basement Jaxx when things are missing “WHERE’S MY PIN’S AT, AT, AT….” which is more fun than saying “Where’s your head at”. And finally singing “Hold me closer tiny serger” when using my baby Singer overlocker. Sure Elton wouldn’t mind. Oh and I’ve nicknamed the overlocker “Sergei”… Let’s not worry too much about that. That means my mannequin has a name: Beryl, Sergei the Singer is taken care of, but my machine is yet to be named! Sure I’ll come up with something. 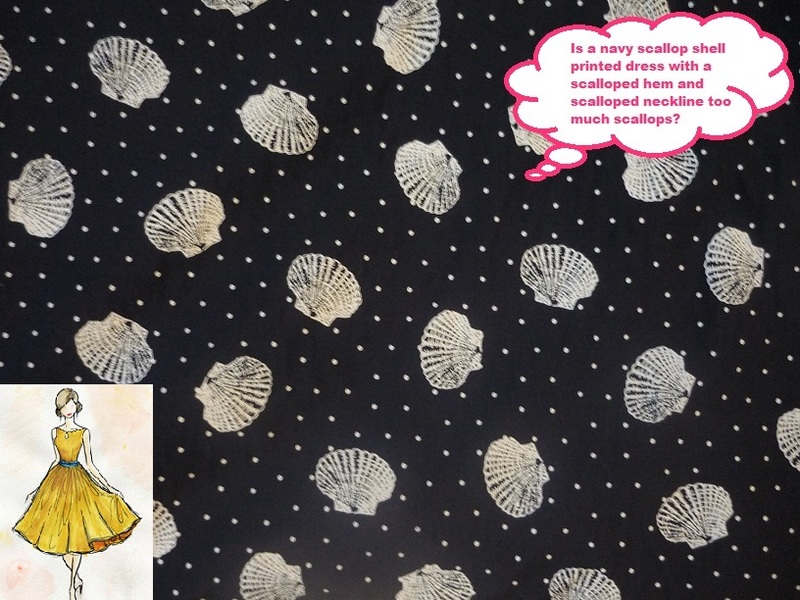 She sells sea shells by the sea shore…. Stars in their eyes… Tonight Matthew, I’m going to be B4443!